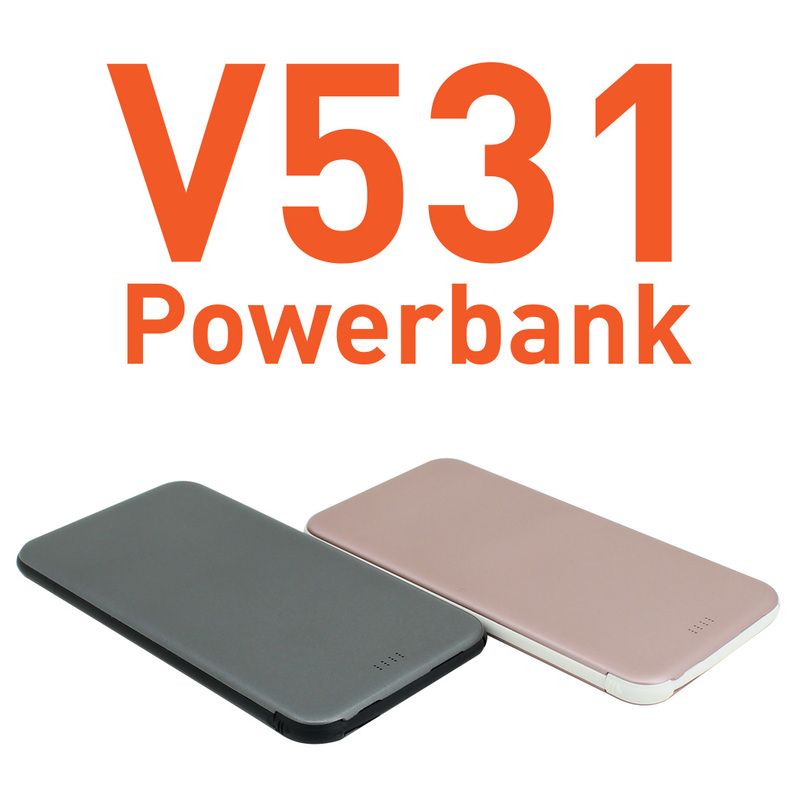 The V531 is one of our most powerful devices. It is easy to carry for its light weight. 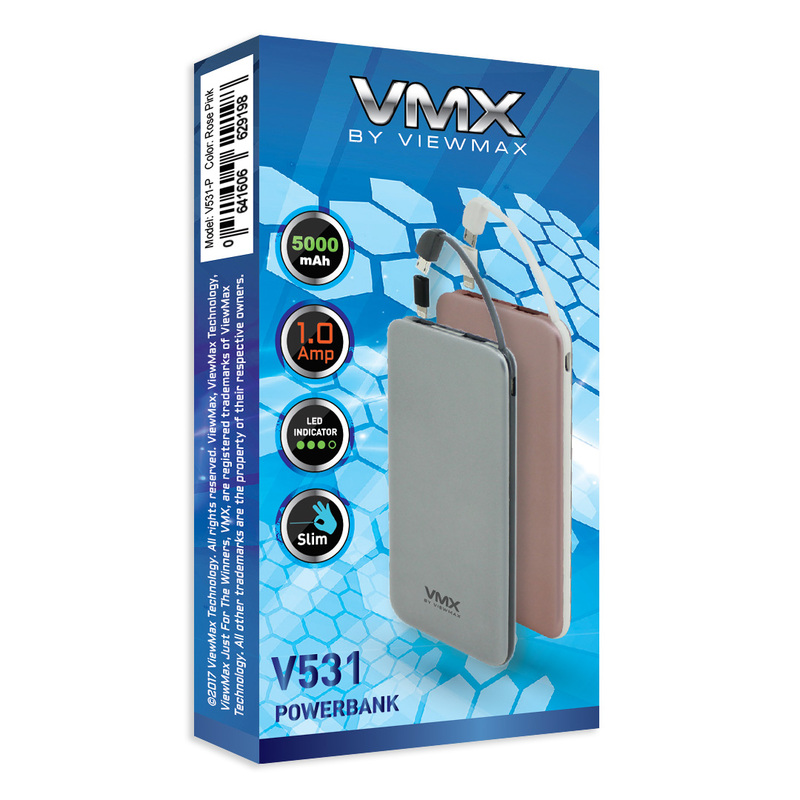 The V531 packs a powerful 5000mAh battery that charges both smartphones and tablets at fast speeds. With innovative LED lights that show how much battery life is remaining.